MICHIGAN CITY, Ind. (WLS) -- Police in northwest Indiana have apprehended a prisoner who had escaped while on furlough from the LaPorte County Jail to give birth to her child. Natasha Peters, 29, was taken into custody by the Michigan City police, acting on a tip from a citizen, near the intersection of 8th and Pine Streets around 1 p.m. Sunday. She was arrested without incident. Police said Peters was transported to South Bend Memorial Hospital last Monday due to having a high-risk child birth. She gave birth to the child Wednesday. At some point Saturday, she fled the hospital. Investigators are working to determine if she left alone or with someone else. She did not take the child when she fled and the baby remains at the hospital. Peters had been incarcerated after she had been arrested for armed robbery in June. 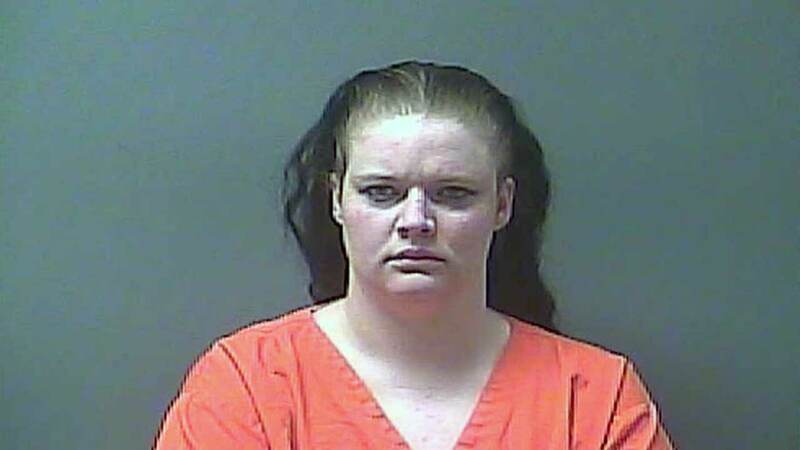 Peters will be returned to the La Porte County Jail, where additional criminal charges will be filed against her.